Arkay’s QOTD. Robert H. Schuller. 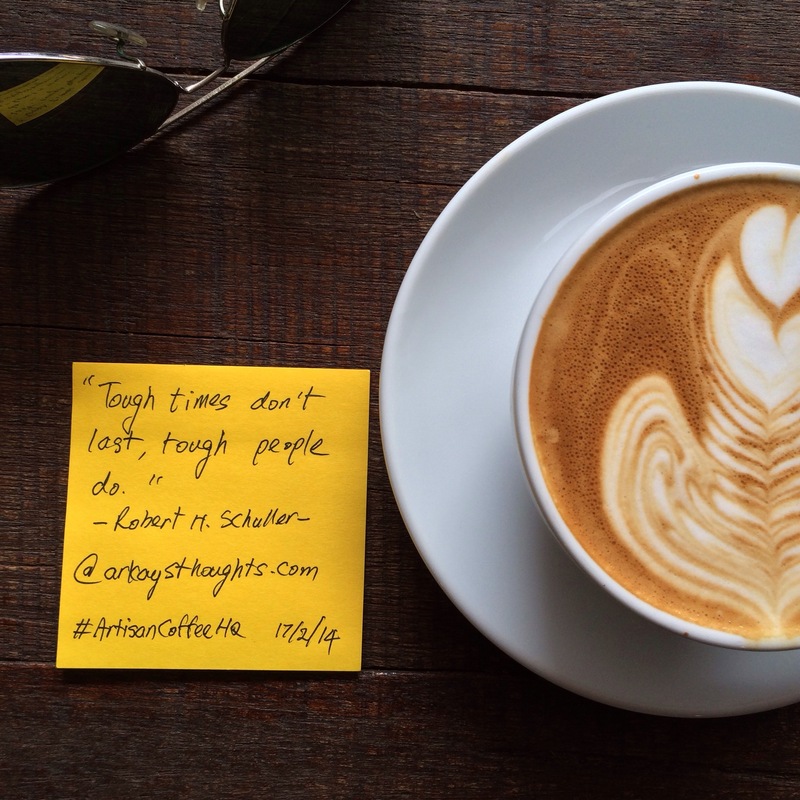 “Tough times don’t last, tough people do. Previous Previous post: Arkay’s QOTD. Zig Ziglar. Artisan Coffee HQ. Next Next post: Arkay’s QOTD. “Perfect Conditions.” Robin Sharma.